On Saturday, October 15th, you are invited to learn more about one of the most urgent challenges facing our world today — the Refugee Crisis. 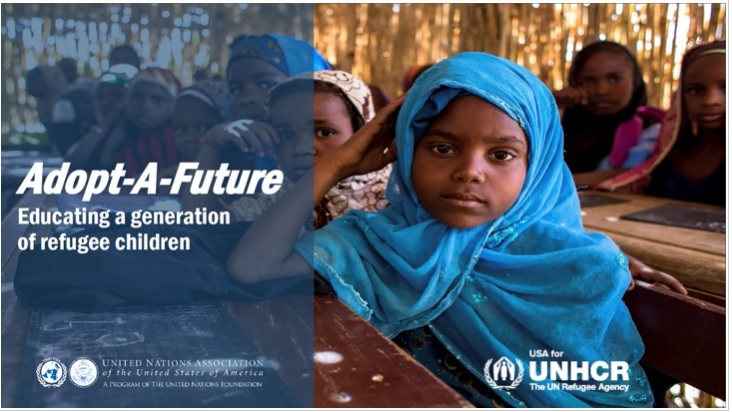 Participate with us as we explore the response of the United Nations and our global civil society — to restore security, to protect human lives, and to create order in a fractured world. The program will take place at the Oklahoma Contemporary Arts Center. It is located on the faigrounds at 3000 Pershing Drive in Oklahoma City. The panel discussion will begin promptly at 1:30pm. We are proud to present as one of our featured panelists Ms. Mana Tahaie. She currently serves as the interim Director of Immigrant & Refugee Services at YWCA. 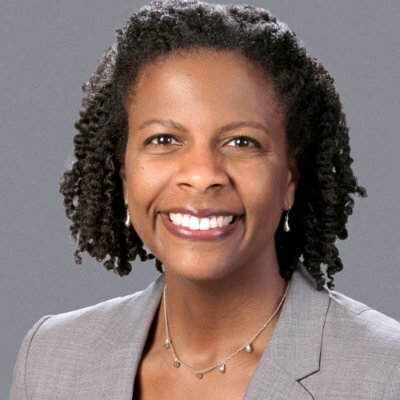 She has led the YWCA’s racial justice initiatives since 2008 and women’s empowerment efforts since 2014. Under her leadership, the Mission Impact department grew to include anti-racism training, community events, consulting, racial dialogue programs, and advocacy. She specializes in power analysis, organizational and institutional development, and identity-based oppression. Mana has devoted her career and personal life to social justice. 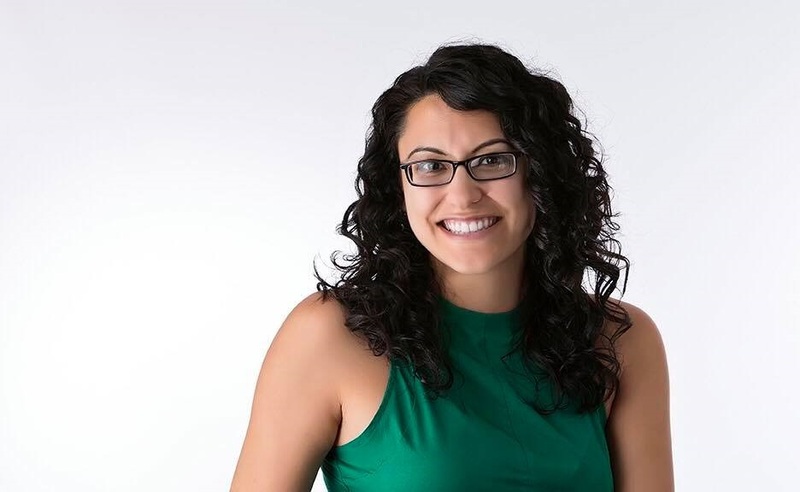 Before joining YWCA Tulsa, Ms. Tahaie served as the Deputy Director of Oklahomans for Equality, Tulsa’s LGBT advocacy organization and community center. She previously served as the convener of the Tulsa Say No to Hate Coalition and board member of Crossroads Antiracism Organizing & Training, the United Campus Ministry at The University of Tulsa, and ACLU Oklahoma. She currently chairs the board of the Center for New Community, a national organization focused on monitoring the organized anti-immigrant and Islamophobia movements. 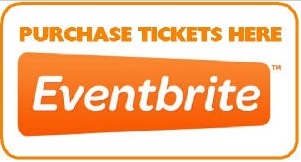 We hope to see you at the Oklahoma Contemporary Arts Center! We are proud to present as one of our featured panelists Ms. Rachel Bowen Pittman. She is the Senior Director of Membership and Programs for the United Nations Association of the United States of America (UNA-USA). In her role, Rachel manages programs for UNA-USA’s network of 20,000+ members and its 150 chapters to facilitate youth engagement, advocacy efforts, education programs, and public events. More about Rachel Pittman. Prior to joining UNA-USA, Rachel served as a Membership Director to several professional associations that represent lawyers, surgeons, regulators, and engineers. In her many accomplishments, Rachel increased membership programs by over 15% and secured agreements with national associations representing China, Korea, Argentina, India, Peru, Egypt and Mexico. Ms. Pittman holds a B.S./B.A in International Business from American University and an MBA in Marketing from Johns Hopkins University. She also serves as an advisor to the UNA’s Women and LGBT affinity groups. 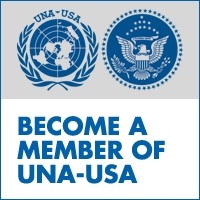 UNA-USA is a membership organization dedicated to informing, inspiring and mobilizing the American people to support the ideals and vital work of the United Nations. Are you a member yet? Join us today! Over the summer, the board of directors of our Oklahoma City chapter held a planning retreat. 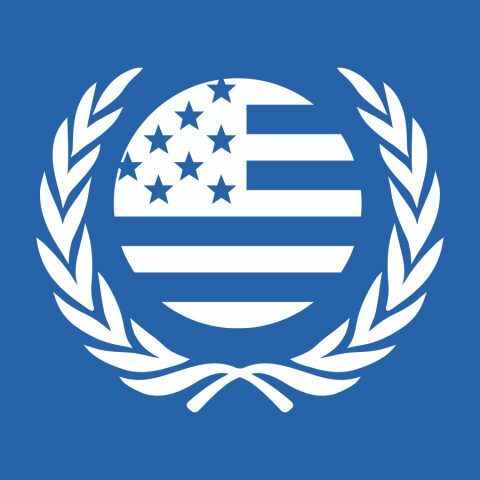 We examined the opportunities and challenges facing our OKC chapter of the United Nations Association. We reflected on our mission and the 40+ years of service we have given to the Greater Oklahoma City community. As provided in our chapter bylaws, the election of officers was on the agenda. We are pleased to announce the election of our new chapter president: Sinead Maguina. Sinead is a student at the University of Central Oklahoma. She is pursuing a double major in Criminal Justice and Political Science. She plans to attend the Oklahoma City University School of Law. After that, she hopes to pursue a career as a Special Agent for the FBI. Born in Huaraz, Peru, Sinead has been an Oklahoma Resident since 2001. 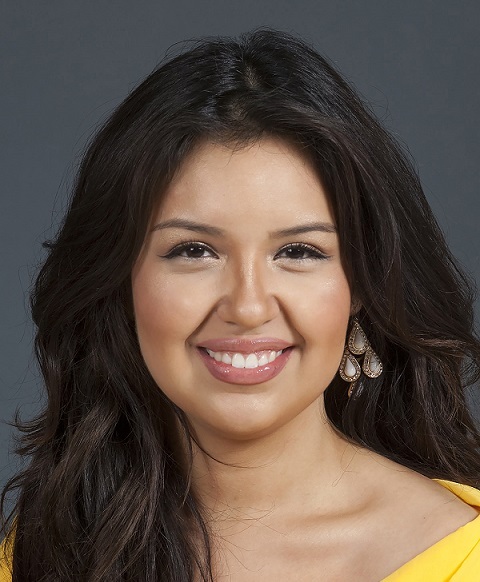 She is active in many student groups at UCO — including groups supporting Latina students. She serves on many executive boards on campus. Sinead is a big advocate for animal rights, and she loves spending time volunteering and exploring OKC. Before our board of directors adjourned, we offered our heartfelt thanks to our past president, Priya Desai, for her continuing service to the United Nations Association. Thank you, Priya!